To commemorate the 10th anniversary of a cherished family classic, Disney proudly presents a special movie collection featuring two modern-day fairy tales, The Princess Diaries and The Princess Diaries 2: Royal Engagement, for the first time ever on Blu-Ray! Starring Academy Award winner Julie Andrews (Best Actress, Mary Poppins, 1964) and Academy Award-nominated Anne Hathaway (Best Actress, Rachel Getting Married, 2008), these two heartwarming and hilarious movies will touch your heart. As the future queen of Genovia, Princess Mia has everything a girl could want – except the enchanting romance she’s always dreamed of. Comic complications rule the day in these delightfully engaging stories about finding out who you really are and discovering what it takes to make your dreams come true! 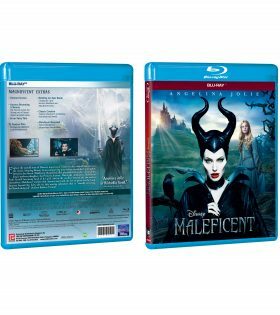 Relive all the magic and excitement of these two beloved favourites on this Disney’s Blu-ray. Share the laughter and the love for the first time on Disney Blu-ray. 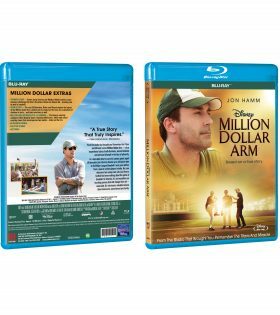 From the studio that brought you Remember the Titans and Miracle comes Million Dollar Arm – a true inspirational story of self-discovery, second chances and personal triumph in the face of adversity. In a last-ditch effort to save his career, sports agent JB Bernstein (Jon Hamm) dreams up a wild game plan to find Major League Baseball’s next great pitcher from a pool of cricket players in India. He soon discovers two young men who can throw a fastball. Or America. It’s an incredible and touching journey that will change them all – especially JB, who learns valuable lessons about teamwork, commitment and family. Join Nicolas Cage on a heart-pounding adventure that will have you on the edge of your seat in a race to find the Lost City of Gold. Grounded in history, imbued with myth and mystery, Disney’s National Treasure: Book Of Secrets takes you on a globe-trotting quest, full of adrenaline-pumping twists and turns – all leading to the final clue in a mysterious and highly guarded book containing centuries of secrets. But Gates must kidnap the President. 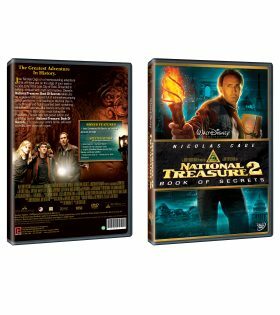 Packed with fast-paced action and crackling humor, National Treasure: Book Of Secrets is a movie your entire family will want to rediscover again and again. 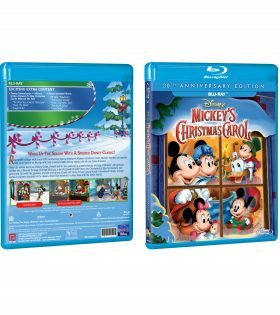 Ring I the holidays with a new 30th Anniversary Special Edition of Mickey’s Christmas Carol. 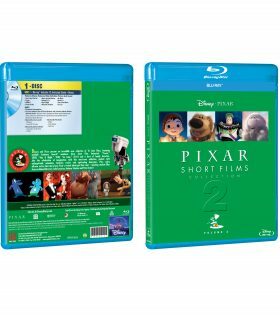 Disney’s timeless tale sparkles like never before on Blu-ray, with fully restored classic holiday shorts, plus all-new bonus features! Make the season merry as Mickey, Goofy, Donald and all their pals star in a heartwarming retelling of Dickens’ unforgettable holiday tale. Ebenezer Scrooge (Scrooge McDuck) is far too greedy to understand that Christmas is a time for kindness and generosity. But with the guidance of some wise ghosts (Goofy and Jiminy Cricket) and a bunch of newfound friends, Scrooge learns to embrace the spirit of the season. Sharethis wonderful holiday treat with the whole family. 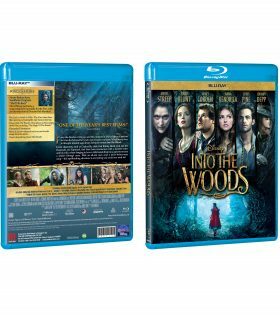 From the director of Chicago and the producer of Wicked comes a modern twist on the beloved fairy tales you though you knew.Meryl Streep stars in this epic musical saga about daring to venture Into The Wood.Iconic characters,such as Cinderella,Little Red humble baker and his wife,whose longing to have a child sends them on a guest to reverse a witch’s (Streep) curse.With an all-star cast,this spellbinding adventure is everything you could ever wish for! From the innovative minds of Disney • Pixar comes major “emotion” picture beyond compare. Experience the hilarious and heartwarming film Peter Travers of Rolling Stone calls “a flat out masterpiece.” Do you ever look at someone and wonder what’s going on inside their head? 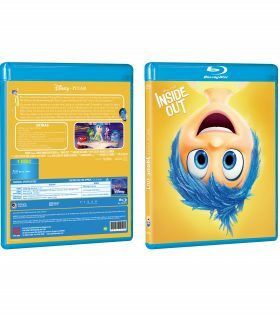 Disney • Pixar’s Inside Out takes a rollicking journey into the mind to find the answer. 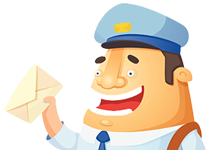 Based in Headquarters, the control center of 11-year-old Riley’s mind, five emotions are hard at work, led by lighthearted optimist Joy. She strives to make sure Riley stays happy as she operates alongside fellow emotions Fear, Anger, Disgust and Sadness. 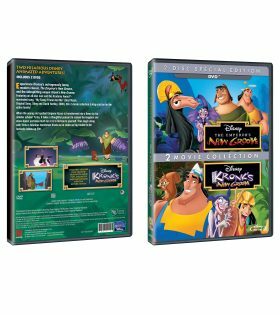 Walt Disney’s jumpin’ jungle classic continues in this special edition of The Jungle Book 2 – with all your favourite characters from the original, toe-tappin’ classic and more swingin’ songs! Mowgli has been living in the man-village with his little stepbrother Ranjan and his best friend Shanti. But the man-cub still has that jungle rhythm in his heart, and he misses his old buddies Baloo and Bagheera. When Mowgli wanders back to the wild for some swingin’ fun, he soon finds Baloo isn’t the only one waiting for him – the man-eating tiger Shere Khan is lurking in the shadows and planning his revenge. If he is to defeat his nemesis, Mowgli will need the help of both his old friends and his new family. 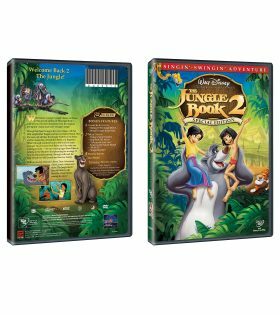 With an all-new Mowgli’s Story Time Adventure Game, music videos and more, The Jungle Book 2 Special Edition will have the whole family roaring for more!